Oriental Cabinet And Granite LLC, kitchen remodeler, listed under "Kitchen Remodelers" category, is located at 1320 Kalani Street Bay 106 Honolulu HI, 96817 and can be reached by 8088419425 phone number. 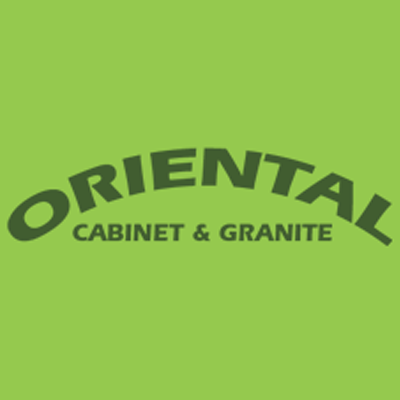 Oriental Cabinet And Granite LLC has currently 0 reviews. Browse all Kitchen Remodelers in Honolulu HI. Discover census data for Honolulu, HI.